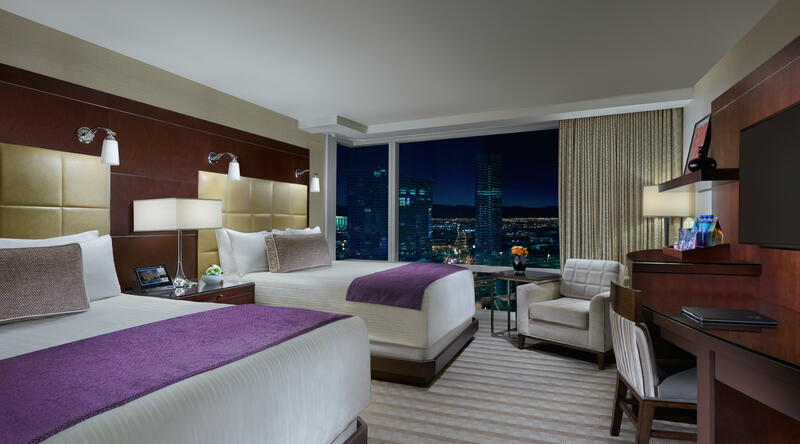 Discover a world of illuminating experiences at AAA Five Diamond ARIA Resort & Casino, where world-class dining and five-star service converge with in-room technologies and award-winning rooms and suites. From corner views in every room to an in-room tablet for ordering and room controls, ARIA's Deluxe Rooms include a world of unexpected amenities. Unparalleled amenities, corner views and state-of-the-art technology. 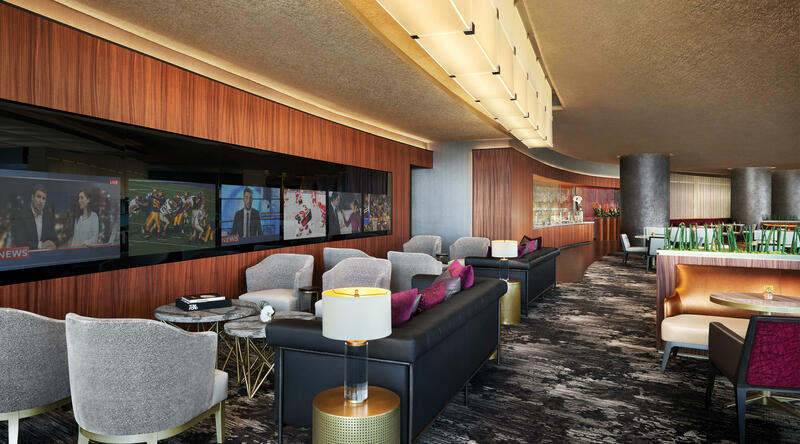 Indulge in exclusive lounge access, elevated amenities and daily culinary presentations in the new Resort Club Lounge experience. Luxurious accommodations with Resort Club Lounge access. Take your stay to the next level with a luxury experience at ARIA Tower Suites. Spacious, yet cozy with a panoramic view. Comfort and relaxation in a sophisticated setting. Spacious luxury with panoramic Strip views. Expansive suite with 12-person conference room. Forbes Travel Guide Five-Star and AAA Five Diamond rated Sky Suites is a luxury retreat unlike anything you've ever experienced. Breathe in — the air really is better up here. Approximately 1,050 square feet of sheer opulence. Custom furnishings and elevated amenities. Our Sky Suites One Bedroom with Two Queen Beds features custom furnishings and a spa-like bathroom. Lavish decor and one-of-a-kind views. We’ve left nothing to chance in creating our Penthouse Suites. The ultimate in contemporary sophistication. An exclusive and unprecedented experience.